Warsenal has some fantastic new terrain kits and tokens available and we got an up close look at GenCon 50! 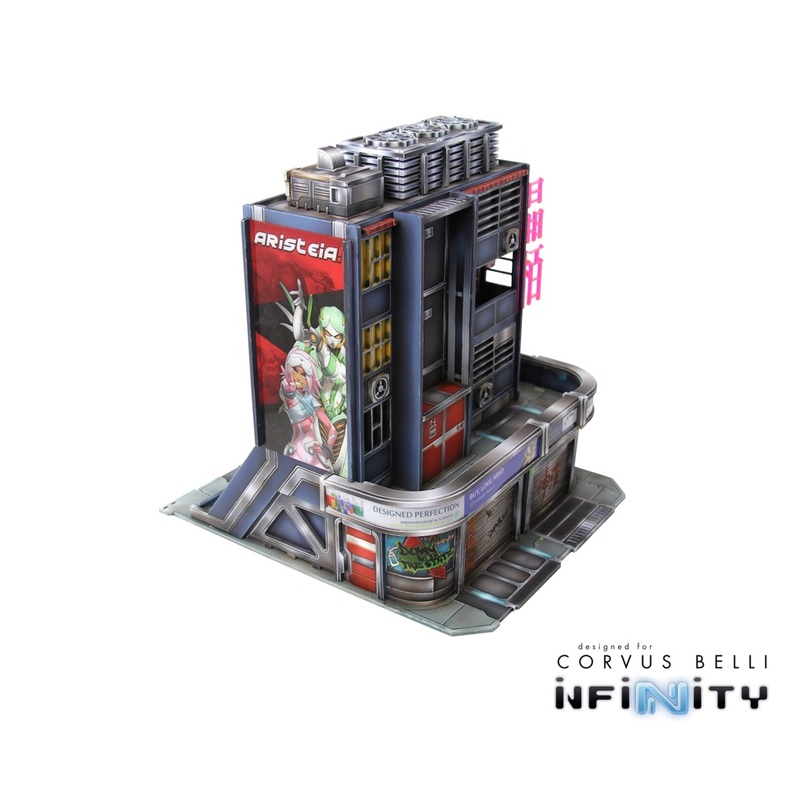 The Xi Gaun buildings are the latest set to come from Warsenal. They are really impressive and help to make the setting come to life in a really tangible way. 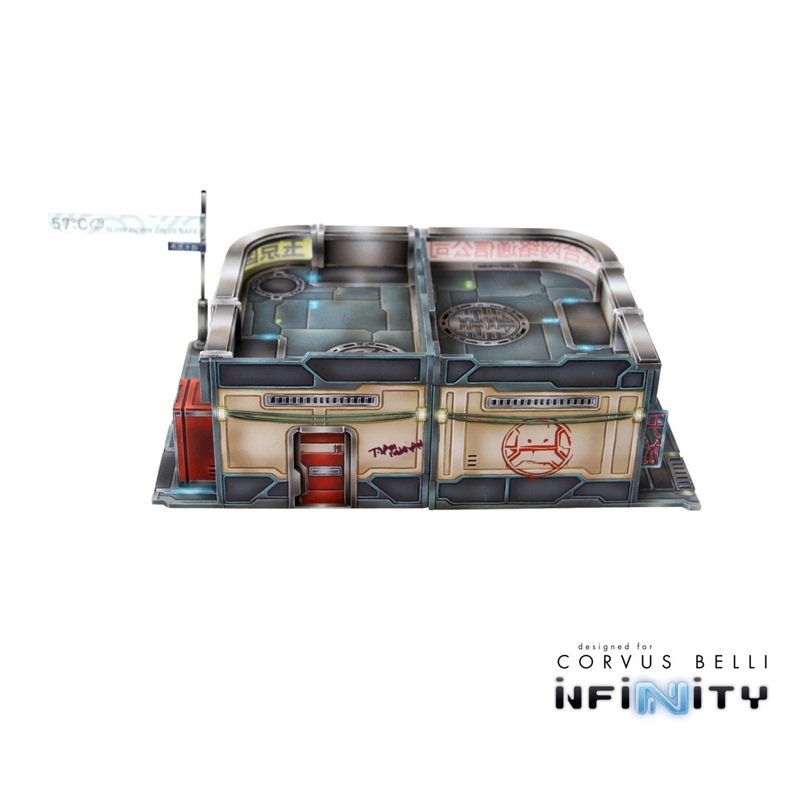 On top of that, the sets were created to be modular – the sidewalks line up in a really neat way that makes the board look good and “lock-in” to prevent sliding. 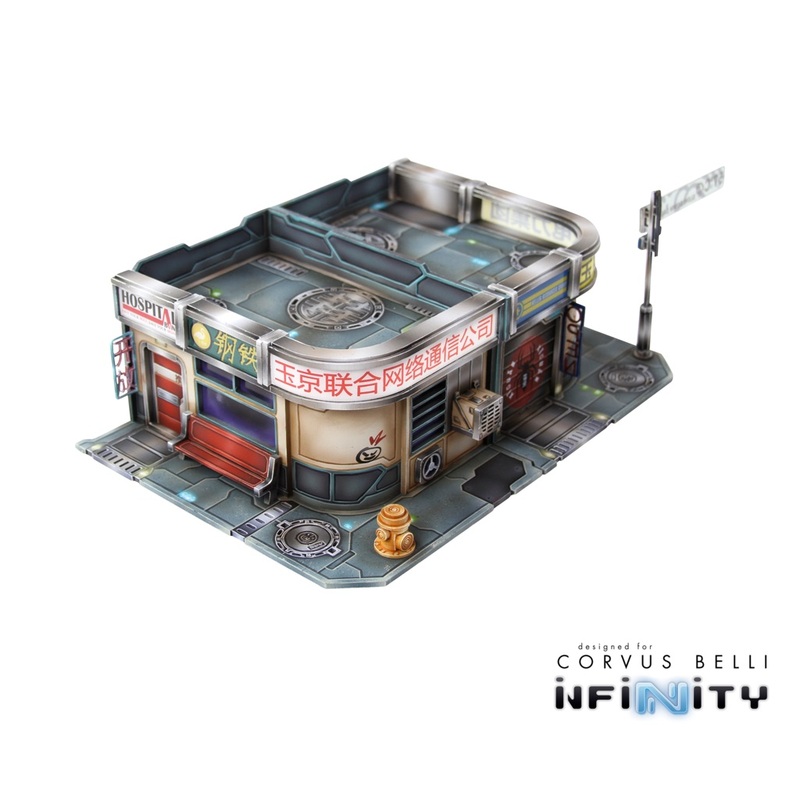 The Xǐguǎn Corner Buildings are a two-pack of Yu Jing-themed urban terrain designed for Infinity the Game. 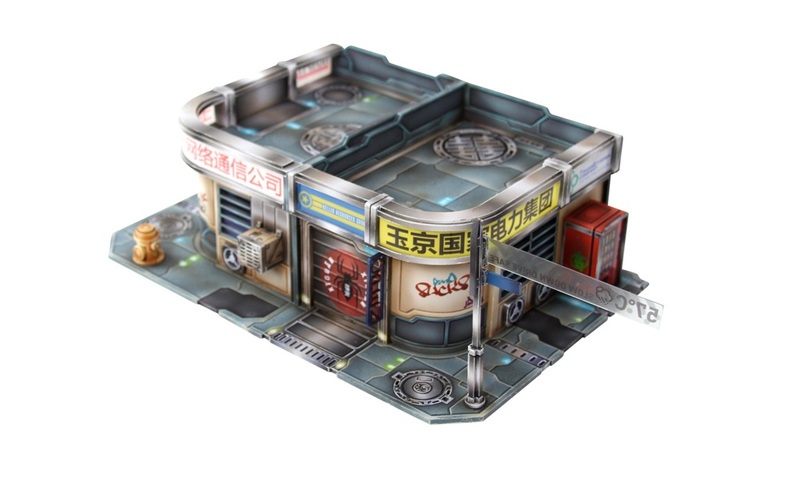 These MDF and Acrylic building kits are perfect for any 25-35mm scale sci-fi settings and this pack includes one Shop and one Clinic. The sidewalks of the Xǐguǎn collection are designed to interlock in interesting ways, as well as stand alone to create any density of future urban sprawl that you can imagine. This kit is supplied unpainted. The advertisements are printed on acrylic in full-color. 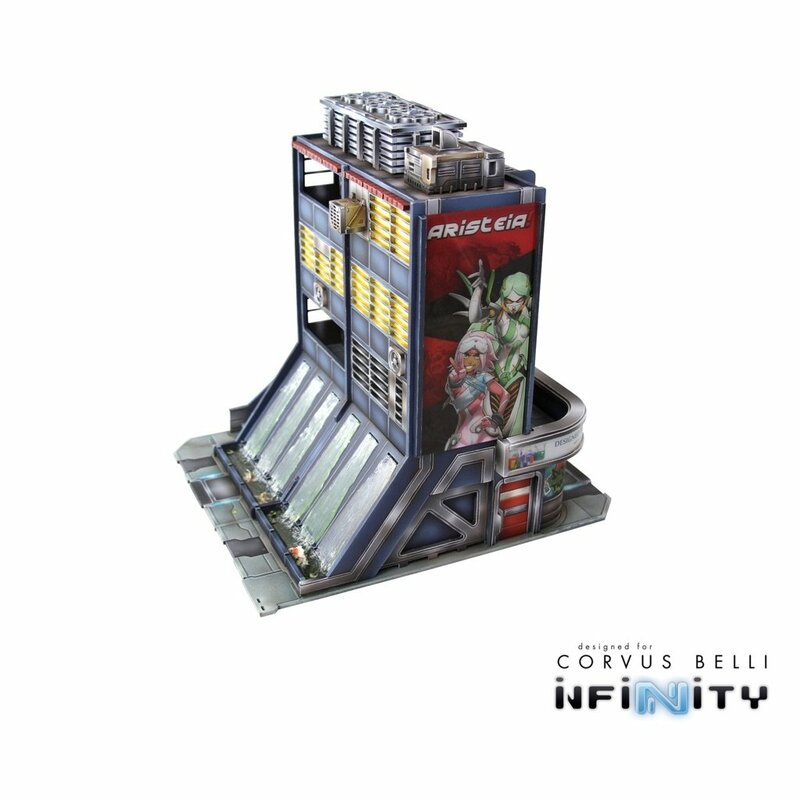 The Xǐguǎn Tower is a large Yu Jing-themed urban terrain piece designed for Infinity the Game. 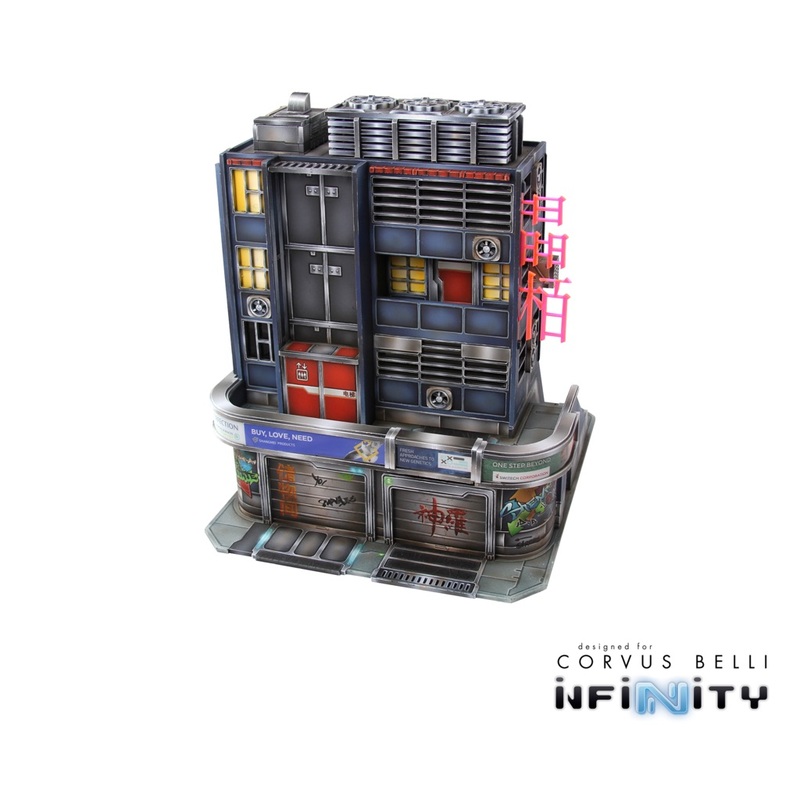 This MDF and Acrylic building kit is perfect for any 25-35mm scale sci-fi settings and this pack includes one large building. 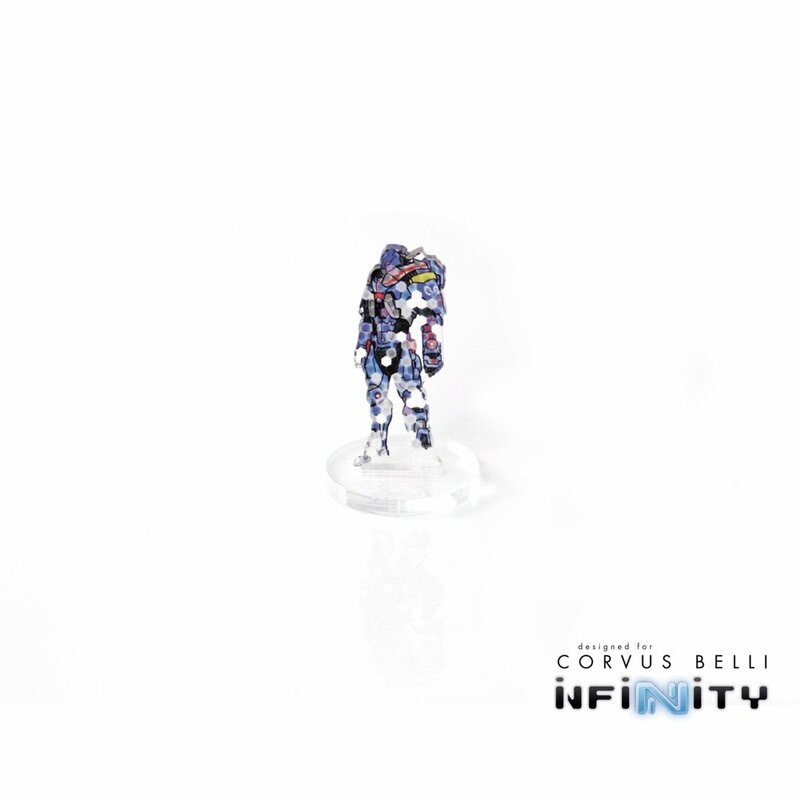 Seriously – go check out their acrylic markers and tokens. They also have faction specific templates if you want to rep your faction! 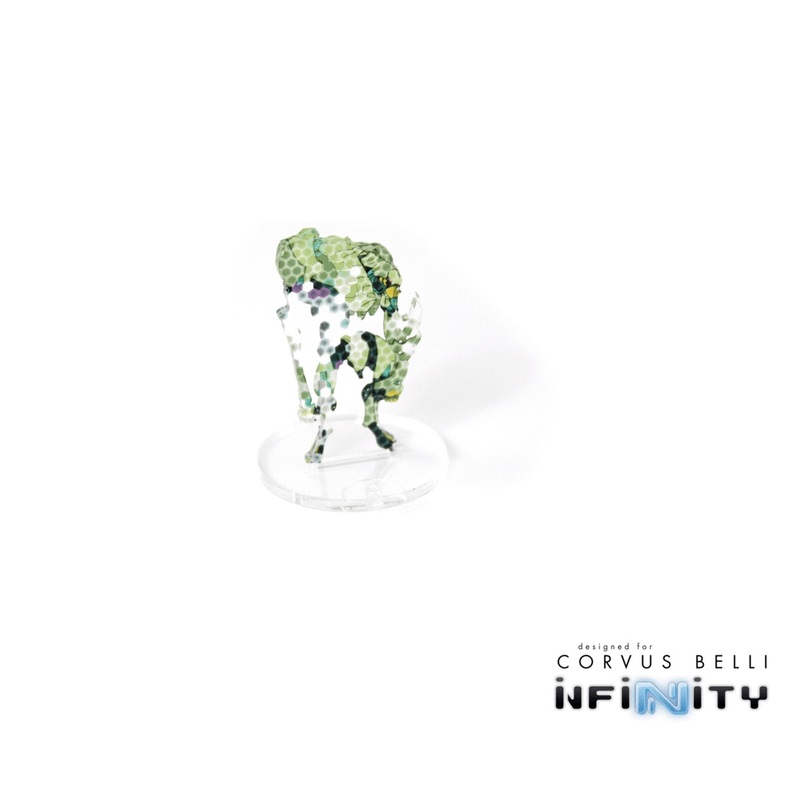 If you’re playing Infinity and want to take your game to the next level visually, pick up some terrain, tokens, and Camo Markers from Warsenal – you will not be disappointed! Those Camo Markers are awesome – I can’t wait to get a set for my Intruders!